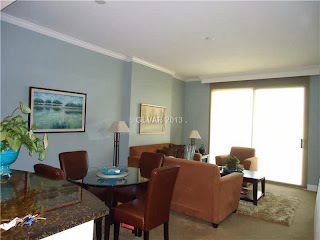 Visit to View the Latest Allure Las Vegas Condo News, Listings for Sale, and Strip Area High Rise Happenings, by The Stark Team, Las Vegas Top Selling High Rise Condo Real Estate Agents. (C) Copyright 2019. June Stark Las Vegas Condo Experts (TM). The Stark Team. All Rights Reserved.